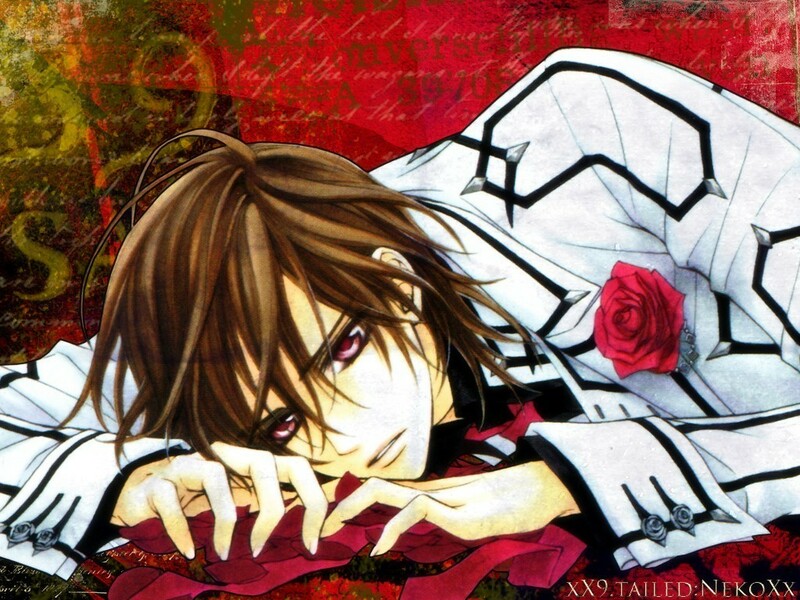 Kuran Kaname. . HD Wallpaper and background images in the Vampire Knight club tagged: kaname. He looks pained.. I love it! he looks upset but hot !! there is going to be a 3rd season..in october or november 2010..